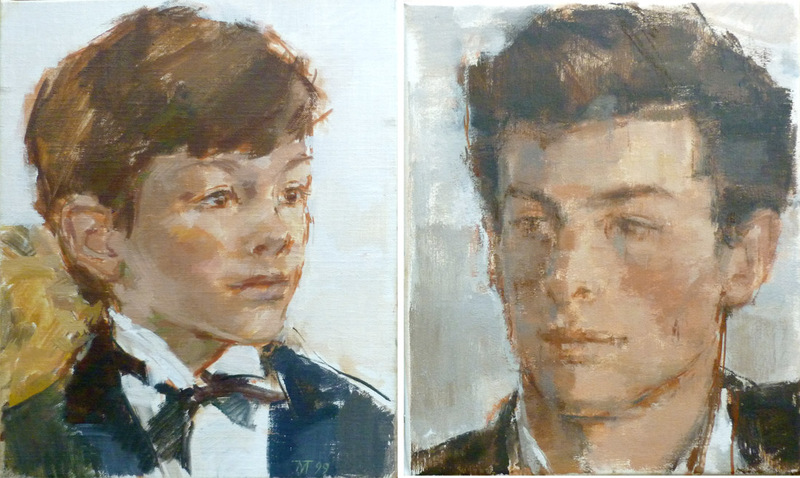 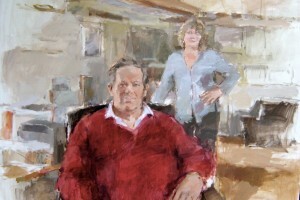 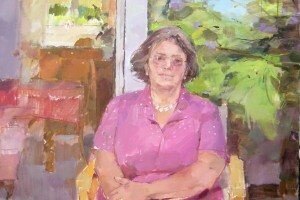 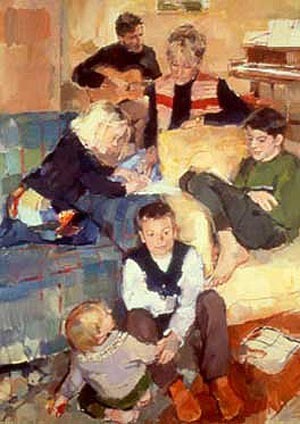 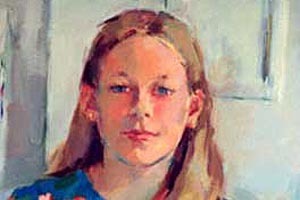 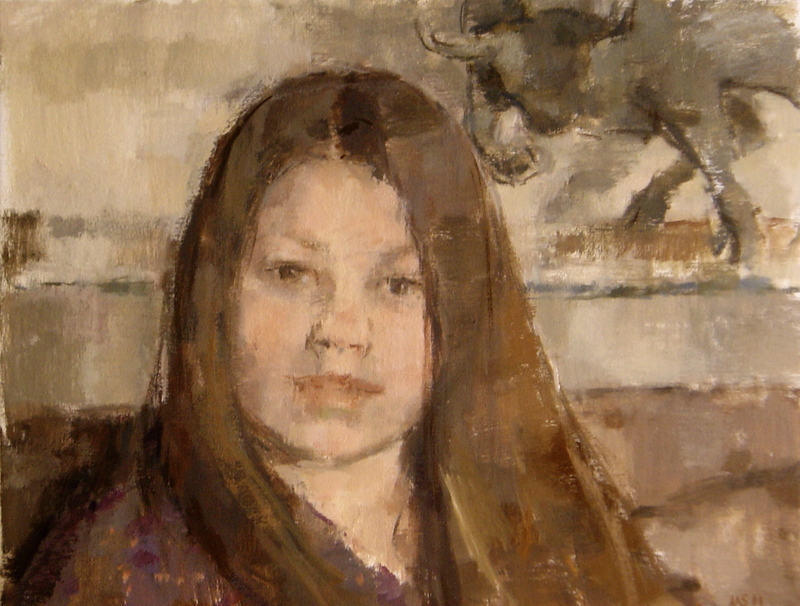 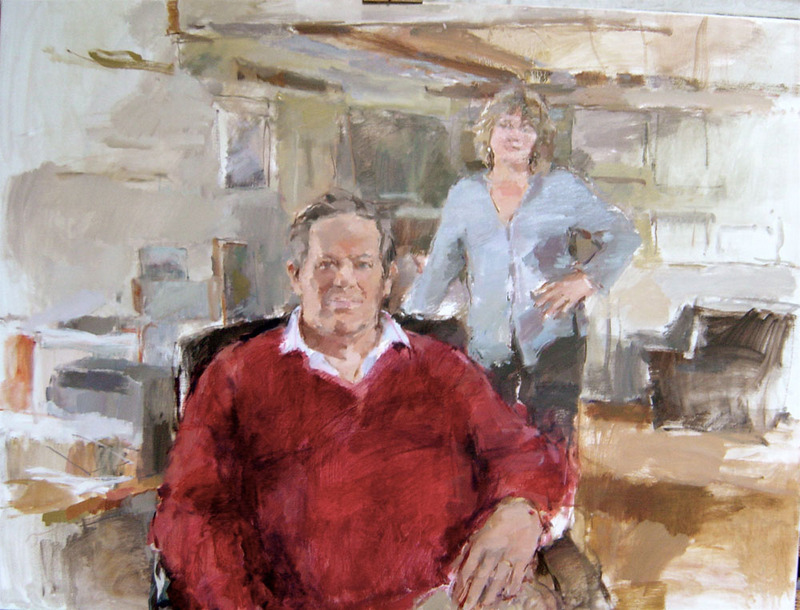 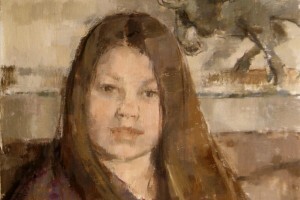 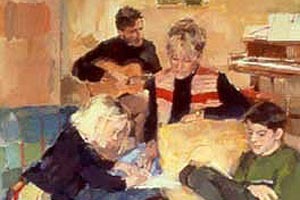 Portrait painting is a collaboration between sitter and artist. 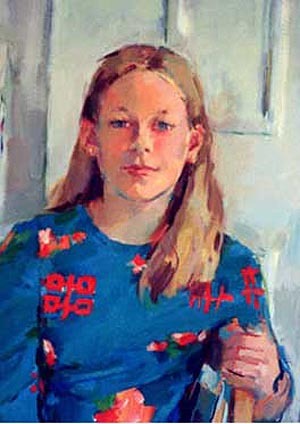 It is also a testament of time, particularly with children, who change so fast. 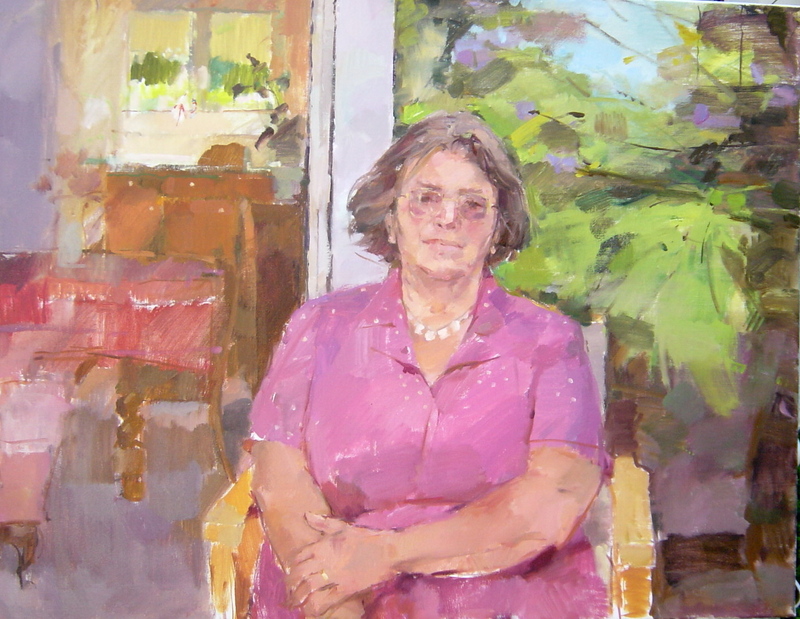 I want to capture a moment and give a sense of what it is like to be with the sitters.